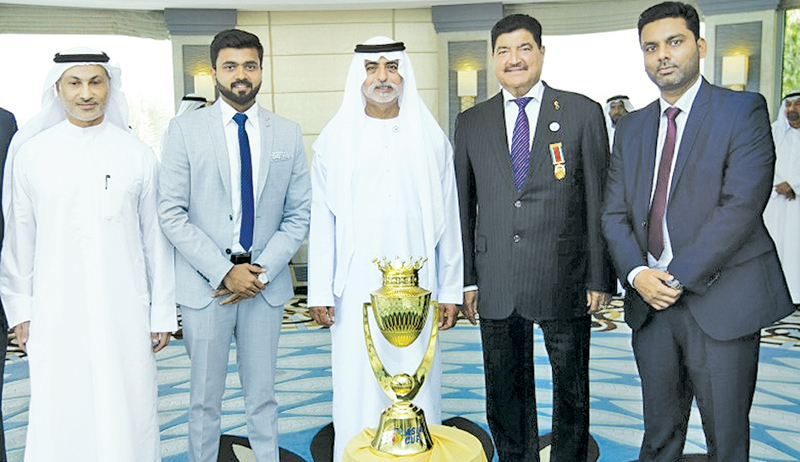 DUBAI, Monday: The International Cricket Council (ICC) on Sunday announced that it has granted ODI status to all matches in the upcoming Asia Cup 2018. The tournament will see Hong Kong as the only participating team without an ODI status. Hong Kong defeated the United Arab Emirates (UAE) in the final of the qualifiers to book their place in the prestigious tournament. They will face Pakistan and India on September 16 and 18 in their first-round matches. “To grant ODI status to all matches in the Asia Cup is a positive step taken by the ICC Board as we continue to take an in-depth look at international cricket structures in relation to our long-term ambition of growing the game and adding to the one billion fans who already follow the sport,” ICC Chief Executive David Richardson said in a media release. “Of course all T20 matches between ICC Members now have T20I status and we are in the midst of reviewing the whole issue of ODI status, which should be completed in the next few months,” he concluded. The Asia Cup will take place in Abu Dhabi and Dubai from September 15 and it will run till September 28. Sri Lanka batsman Dinesh Chandimal has been ruled out of the Asia Cup 2018, after it was found that he will need more recovery time to heal his injured finger, which he sustained while playing in the recently concluded SLC T20 League 2018. One of the standby players wicket-keeper/batsman Niroshan Dickwella will replace Chandimal in the 16-member squad that leaves for Dubai today.